Located only 10 minutes away from the airport and close to downtown Siem Reap, the Shambhala Resort and Spa couldn’t be in a better position. All hotel guestrooms have all the conveniences expected in a hotel in its class to suit guests’ utmost comforts. 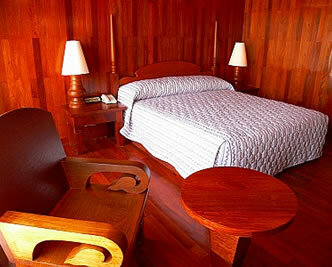 Along with it’s convenient location in Siem Reap, the hotel also offers.